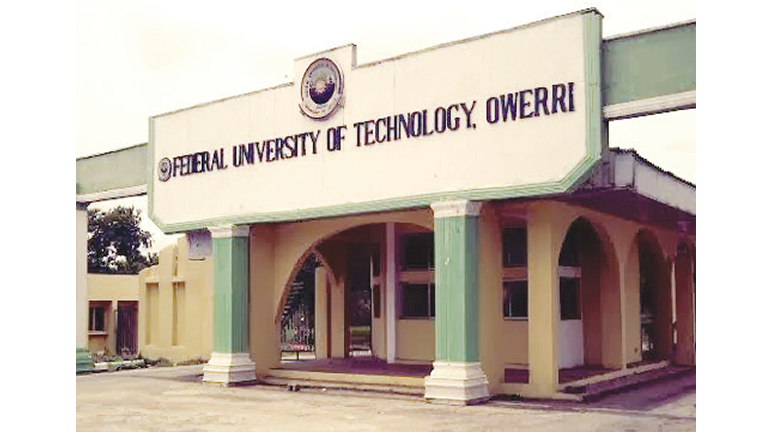 Federal University of Technology, Owerri (FUTO) Post-UTME Admission Screening Results for 2018/2019 Academic Session Has Been Released. FUTO Post-UTME Results Checker. This is to inform all candidates who participated in the Federal University of Technology, Owerri (FUTO) Post-UTME Admission Screening Exercise that the results has been released for 2018/2019 academic session. Candidates are to follow the outlined procedures to check their Post-UTME Results Online. 1. Kindly log on to the FUTO admission screening result checking portal via http://portal.futo.edu.ng/CheckPostUTMEResults.aspx. 2. Enter your ‘JAMB Registration Number’ in the required column and click on ‘Submit’. 3. You will be required to generate an invoice and make a payment of N1,000 (as result checking fee). 4. After payment (which can be done with your Debit/Credit Card), go back to (1) and input your JAMB registration number again to access your FUTO Post UTME score.